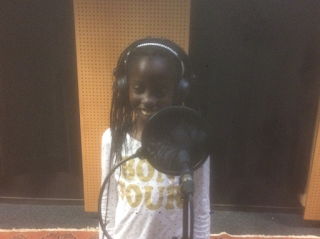 The children from the 3 schools in Thessaloniki, Brussels North and Bègles recorded their songs in professional studios (15 may to 15 june). 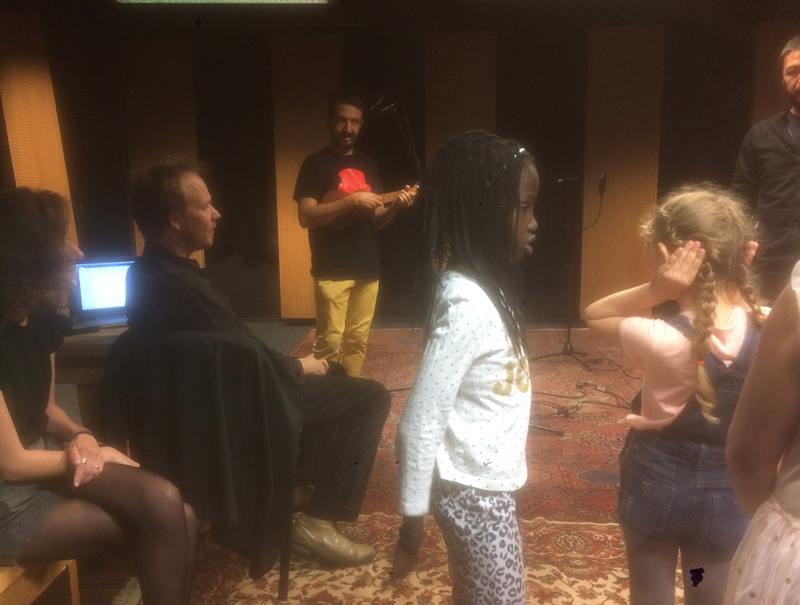 Fantastic experience for Belgian, Greek and French music professionals to work with these children and their beautiful voices. 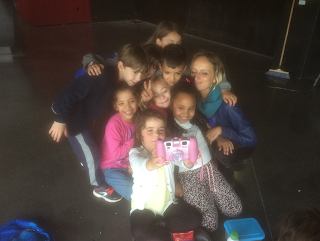 Thank you children, thank you teachers for your smiles and your talent. Just like parents and family, we look forward to discovering the CD book!